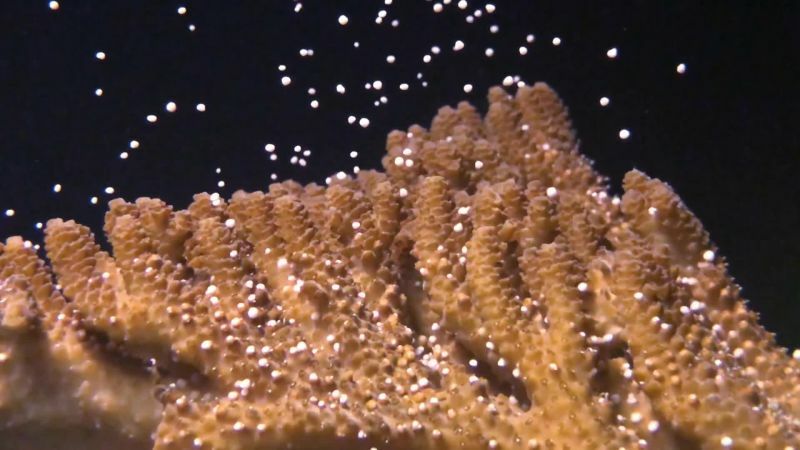 Coral is consistently dying—thanks, in large part, to rising water temperatures that bleach the colonial invertebrates of their vibrant color. 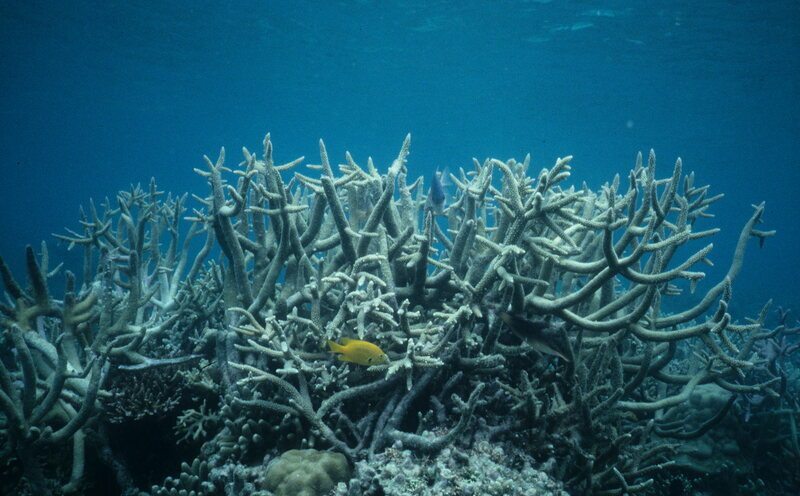 The reefs are literally in hot water. Coral reefs serve as habitats for a quarter of all marine species, despite covering less than one percent of the Earth’s surface. While these ecosystems is indisputably fragile, a recent study has uncovered a surprising potential lifeline for some of them … bird poop. Candida Savage, a marine scientist at the University of Otago in New Zealand, researched the effect seabird excrement, also known as guano, has on coral growth in Fiji for a year. 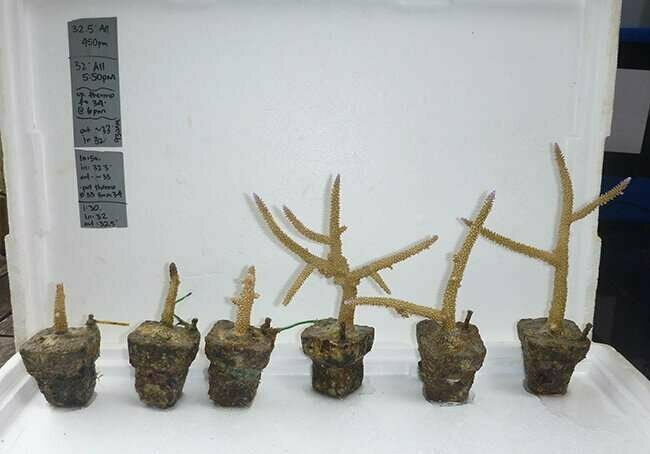 Her results, as recently published in Scientific Reports, show a positive impact for coral exposed to guano compared with coral that doesn’t receive many droppings. Guano has long been known as a natural fertilizer, but it’s not known just which nutrients it has that can promote growth in reefs. “I suspect it is related to the ratio of the different nutrients (nitrogen and phosphorus) and trace elements like iron in seabird guano that makes it better for the corals than human fertilizers, which are often unbalanced in their relative ratios of nutrients,” Savage says. Savage gathered results from two different marine protected sitesin Fiji: Namena, a remote island with an intact coastal forest and breeding seabirds, and Cousteau, an island without significant seabird colonies. At Namena, Savage encountered red-footed boobies, frigate birds, tropic birds, and more. “The red-footed boobies had nests in trees overhanging the water in the nearshore area where the study was conducted, so I assume they were particularly important in this particular study,” Savage says. The scientist describes the study areas as “a model ecosystem” because of the remoteness of the islands and negligible human impacts, which might’ve skewed the results. Savage think that the results are broadly applicable to coral reefs around the world; other studies on different yet similarly remote islands have also observed positive impacts from seabird guano on reef ecosystems, as well as manta ray and fish populations. Naturally, this means that in some cases, preserving coral reefs should involve preserving seabird populations as well—maintaining the ecological relationship between sea, land, and sky.